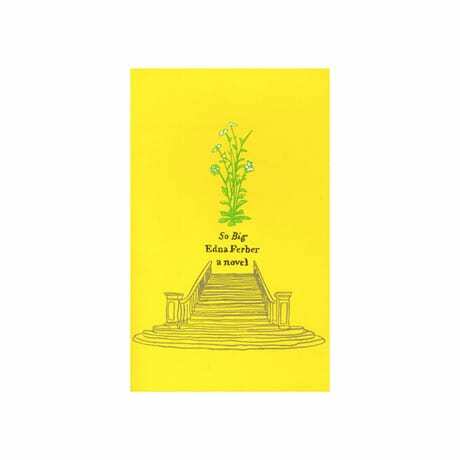 (Winner of the Pulitzer Prize for Fiction) A schoolteacher in the rural Midwest at the turn of the 20th century, Selina Peake De Jong marries a Dutch farmer and together they raise their son Dirk to be an architect. In this 1925 novel by the author of Giant, Show Boat, and Cimarron, assertive Selina is widowed and takes over the farm, desperate to give her child a chance; Dirk cares only for making money quickly, however, and risks alienating his mother and losing the woman he loves to a passionate sculptor. Although Edna Ferber's lasting fame rests mainly on her gift for writing books and scripts that lend themselves to film adaptations, in her own day she was revered for this sensitive portrait of a woman's dignified struggle against the difficulties of life.